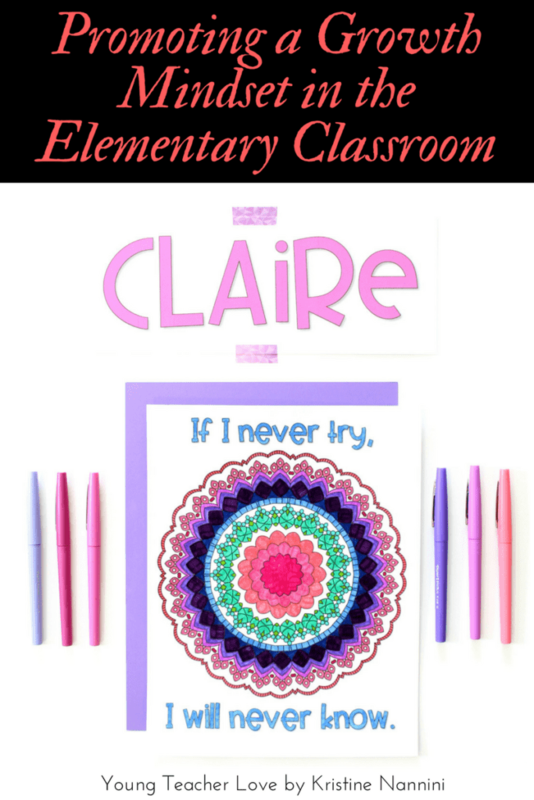 I’m here to share some secrets of successful classroom management. 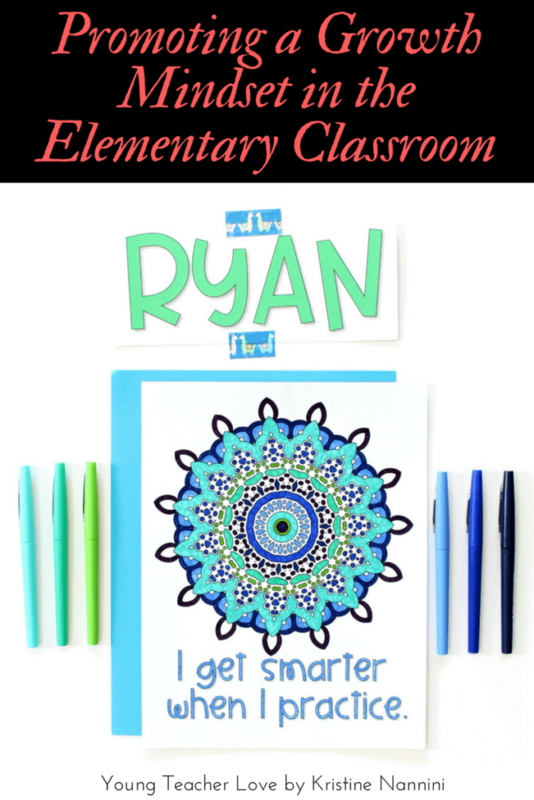 They are some of the simplest things you can do to have better classroom management, yet some teachers often forget to do them. The first secret – believe in your students, and let them know it. It’s important that students know that you care about them and that you are there for them. It’s also important that students know that you only want THE BEST for them. 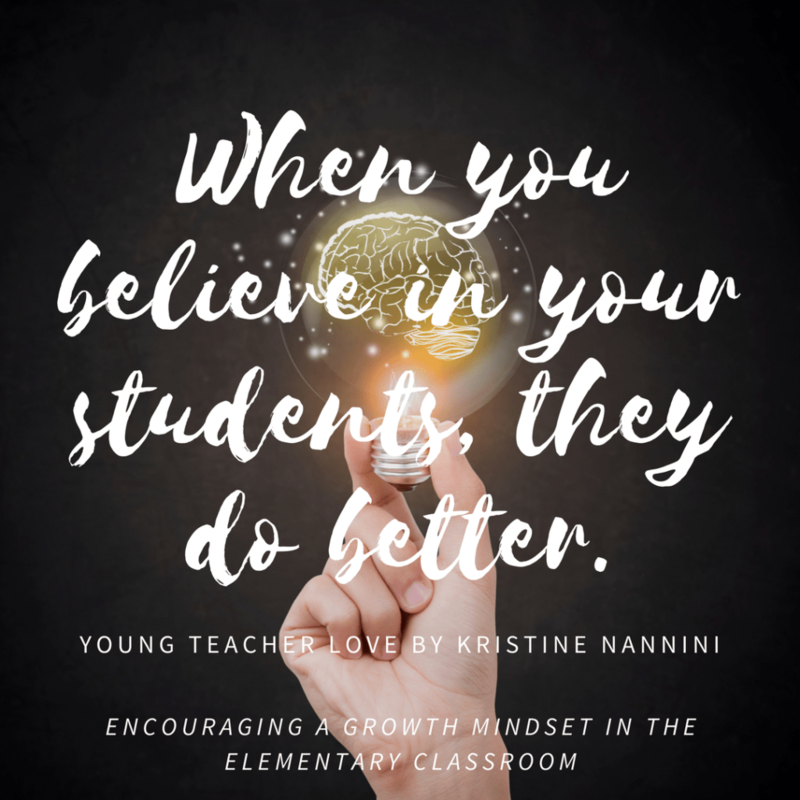 It may seem obvious that students achieve at higher levels when teachers believe in them, but what’s incredible is the way in which it can change a students’ entire path and achievement levels. According to a 1968 study by Rosenthal and Jacobs, students whose teachers believed in them were far more effective in all areas of academics and behaviors than students of teachers who didn’t believe in them. When students know that you have their best interests at heart and that they can trust you, they become extremely motivated in your classroom. 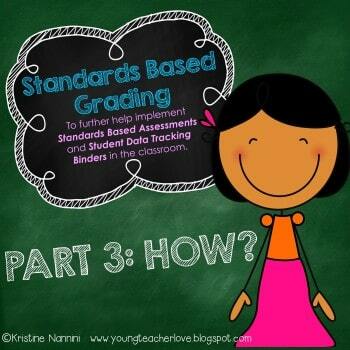 Teachers can show they believe in students in a number of different ways. 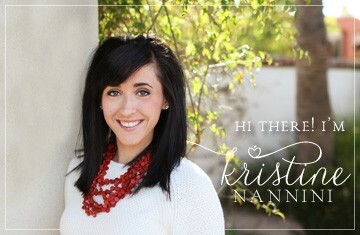 The easiest way to do this is by simply using encouraging words. You can watch a phenomenal teacher demonstrate this below as he provides encouraging words to each one of his students. 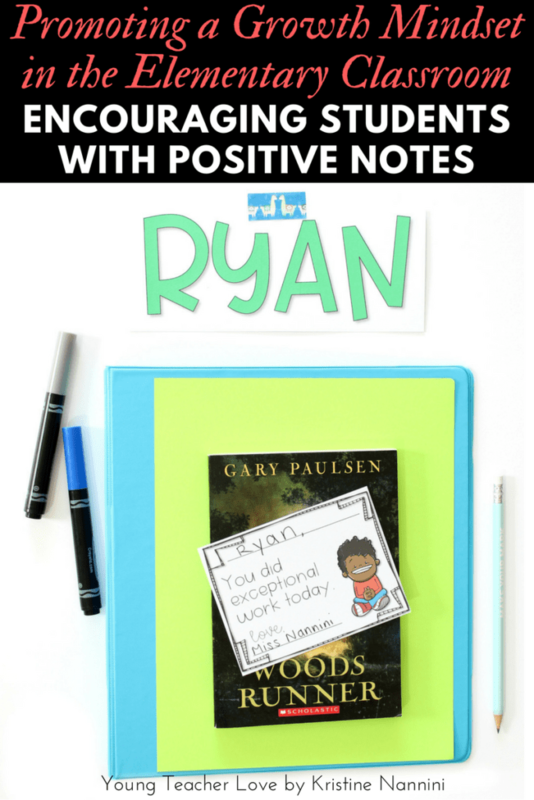 You can tell a student a positive message throughout any part of the day. You can leave positive notes on their desks when they arrive first thing in the morning. 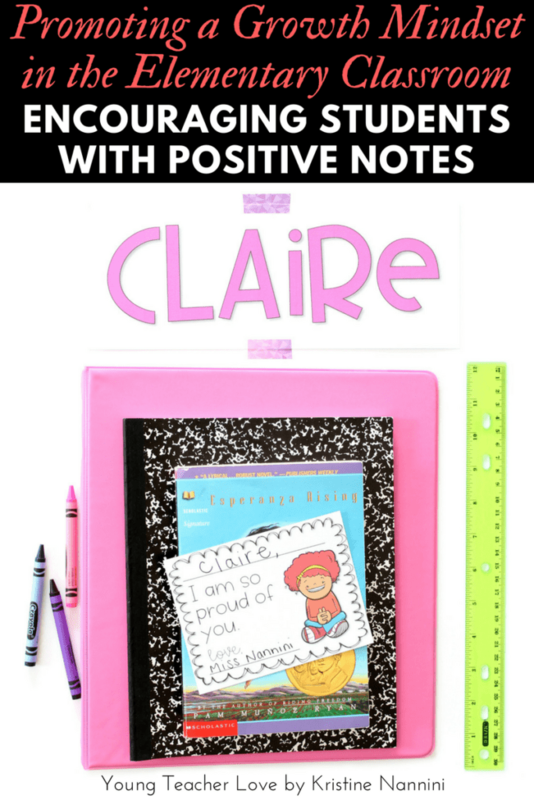 You can send positive notes home for students to share with their parents. 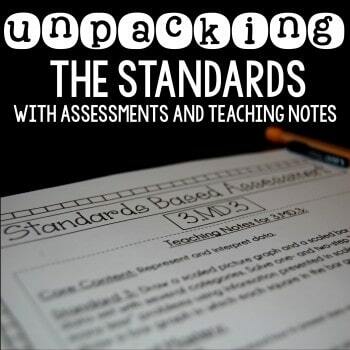 You can give the notes as a reward when students have given effort or as encouragement when students are disappointed despite giving effort on a test or assessment. 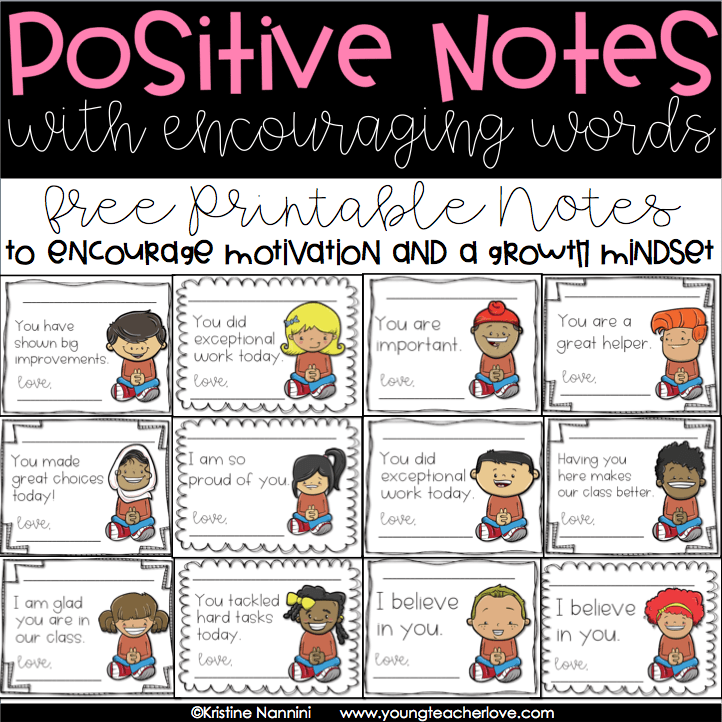 You can grab these FREE positive notes in my store by clicking HERE or the button below. 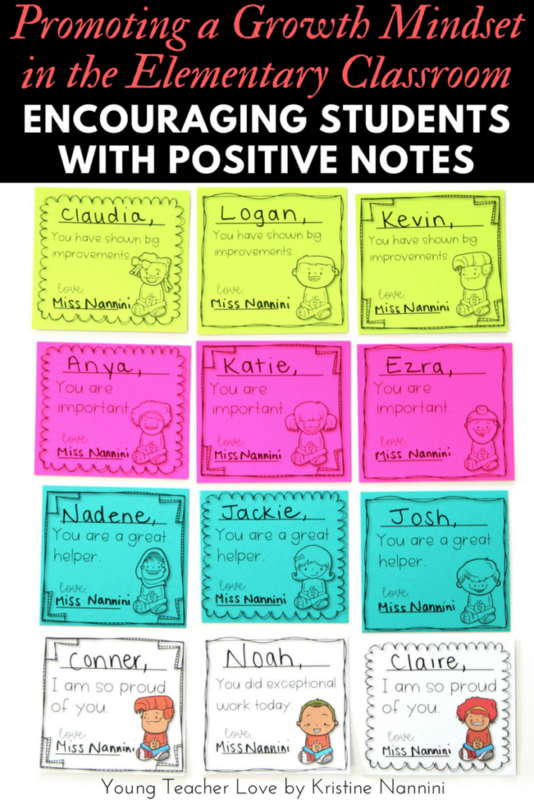 It’s easy to remember to provide encouraging words to students who are motivated, on task, or learn concepts easily. I know it can be tough on days when you feel like a particular student is trying to test your patience. It’s especially tough to communicate this to students who appear unmotivated or who are struggling with particular concepts. But these students are often the ones who need to hear it the most. Remember, though, every student needs to hear it. 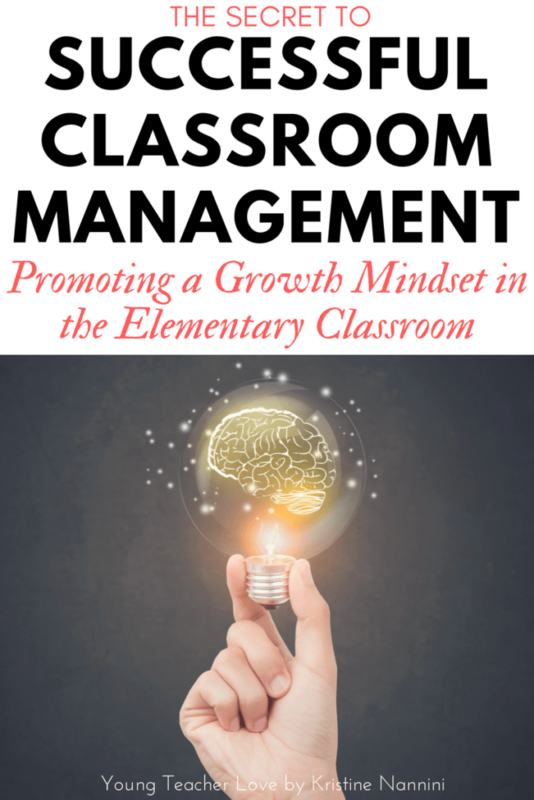 The second secret to successful classroom management is to encourage a growth mindset in each of your students. While it’s extremely important that teachers encourage students in order for them to be motivated in their classrooms, students also have to have the right mindset. The importance of mindset (specifically a growth mindset) is a simple idea coined by Carol Dwecke, a Stanford Psychologist. Her decades of research on achievement and success in academia and the business world led her to the conclusion that mindset makes all the difference. Those who believe intelligence is static (or a have a fixed mindset) will choose to “look smart” rather than try to be smarter. This behavior leads students to avoid challenges, give up easily when things become difficult, ignore useful feedback, fear making mistakes, and feel threatened by the success of others. However, students who believe that intelligence can be improved (or have a growth mindset), desire to learn and become smarter. This behavior leads them to embrace challenges, persist despite setbacks, see effort and practice as a way to master something, learn from criticism, and understand that mistakes help them learn and grow. 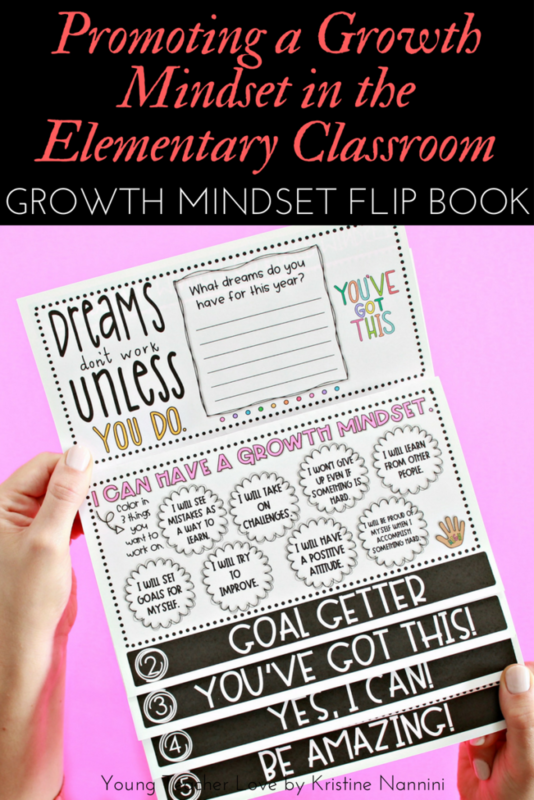 The right mindset helps a student’s motivation, effort, self-confidence, and creativity. Throughout the year, you may find students who believe they aren’t smart and that there is nothing they can do to change it. 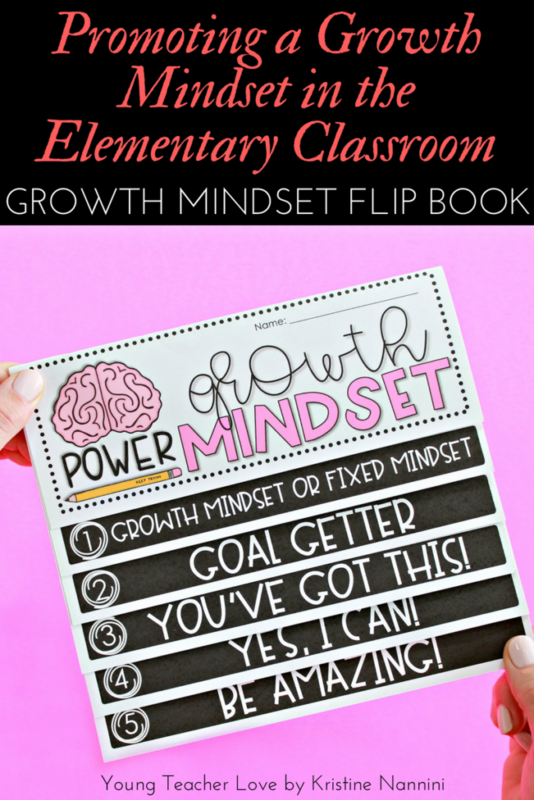 Changing that fixed mindset in the classroom can literally change those students lives. When students give the impression that a concept or problem is a constant struggle for them, tell them that “struggling is good.” Every time they try to solve that problem, they will struggle less and become smarter by practicing. They may ask a lot of questions or keep saying they are stuck. These students may have even had bad learning experiences with negative messages in the past. These students are typically suffering from a fixed mindset. In a fixed mindset, students typically believe that their intelligence or talents are a fixed trait. They believe they are who they are and they will never be able to change this. They are often scared to take risks or get anything wrong. This doesn’t mean that these students can’t achieve great things. The opposite is true. With good teaching, positive messages, and most importantly, high expectations and encouraging words from their teachers, they can excel. You can be that person who turns things around for that struggling student. We have to teach our students that it’s okay to fail and not be afraid of it, as long as they give their best effort and understand that failing is a part of learning and growing. We have to let our students know that we aren’t going to coddle them and hold their hands through tough assignments because we want them to struggle. Struggling leads to growth. Students have to know that they are truly on their own and that they need to give a lot of commitment and effort to tackle tough tasks. We have to hold our expectations high. 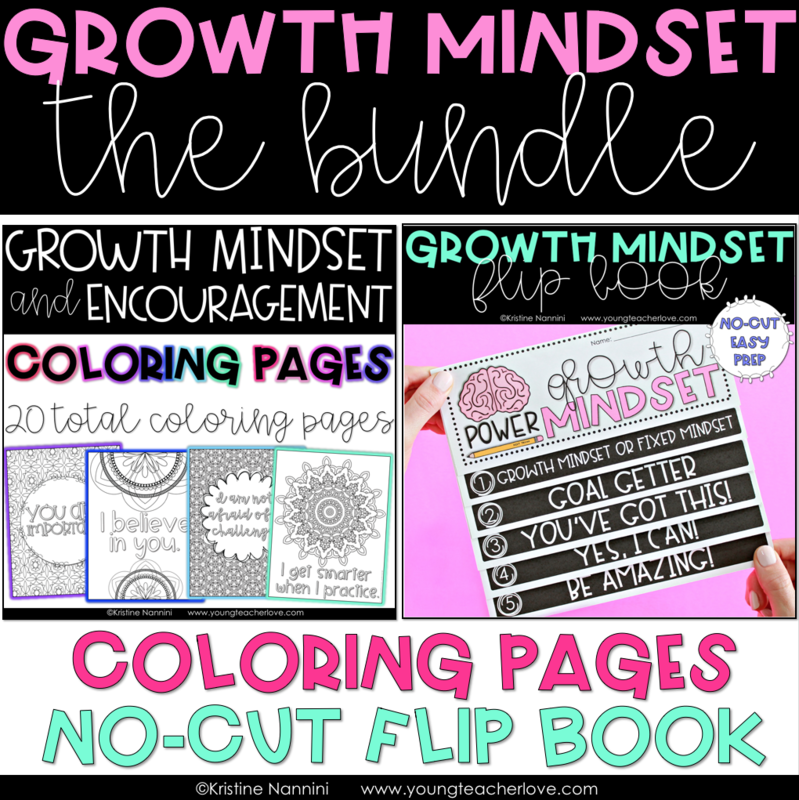 You can grab these Growth Mindset Coloring Pages by clicking HERE or the button below. 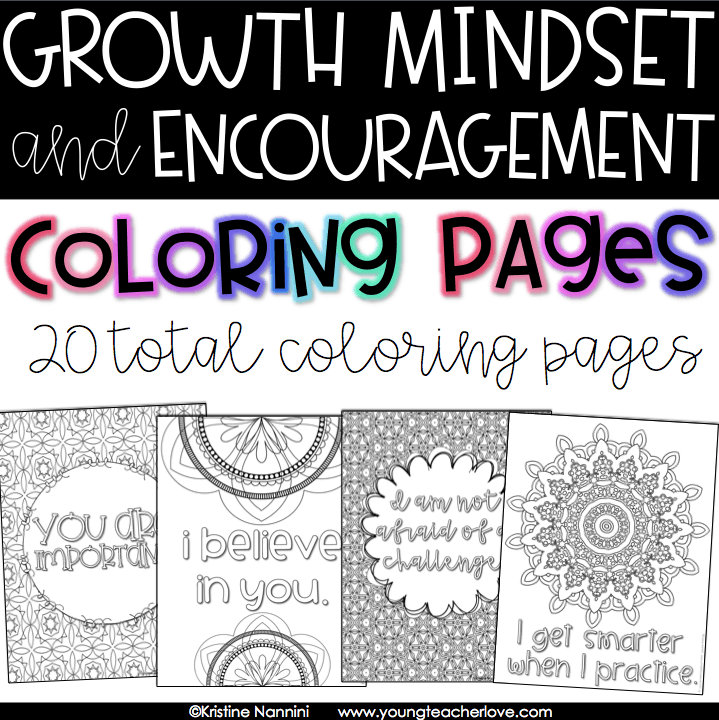 I created these coloring pages to provide you with a tool to establish and reinforce growth mindset in each of your students. 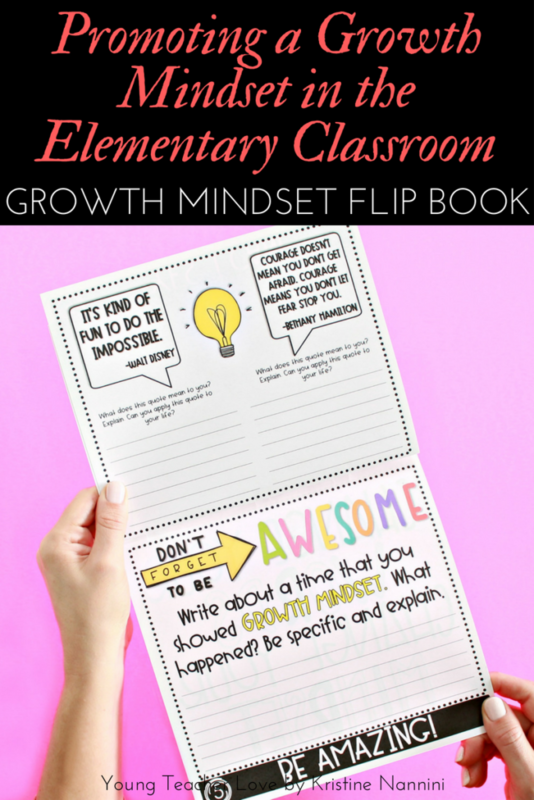 You can pass out these pages at any time of the year to remind students that mistakes are good, challenges help us grow, trying hard makes us smarter, etc. These concepts are so simple, yet so powerful. 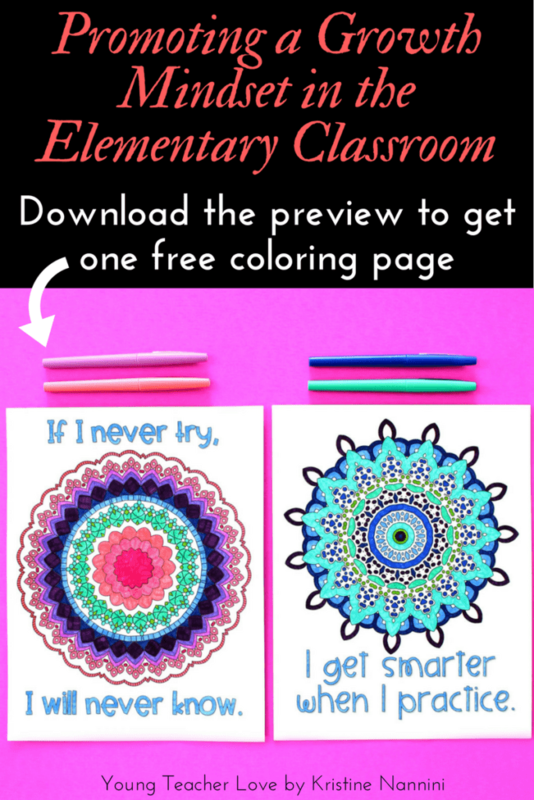 Make sure you download the preview to get one free page to use with your students! It’s important to remember that both a fixed mindset and teachers’ reluctance to allow students to learn hard lessons is what zaps the motivation out of these students. It fills them with boredom, and is absolutely exhausting to any teacher. In the end, the only thing we are teaching our students when we don’t let them fail is helplessness. When there is a risk of failure coupled with a great teacher who provides students with encouraging words and believes in them, this is what gives kids a purpose. This is what gives kids the determination and excitement to try really hard at great things. This is what motivates students and promotes a growth mindset. 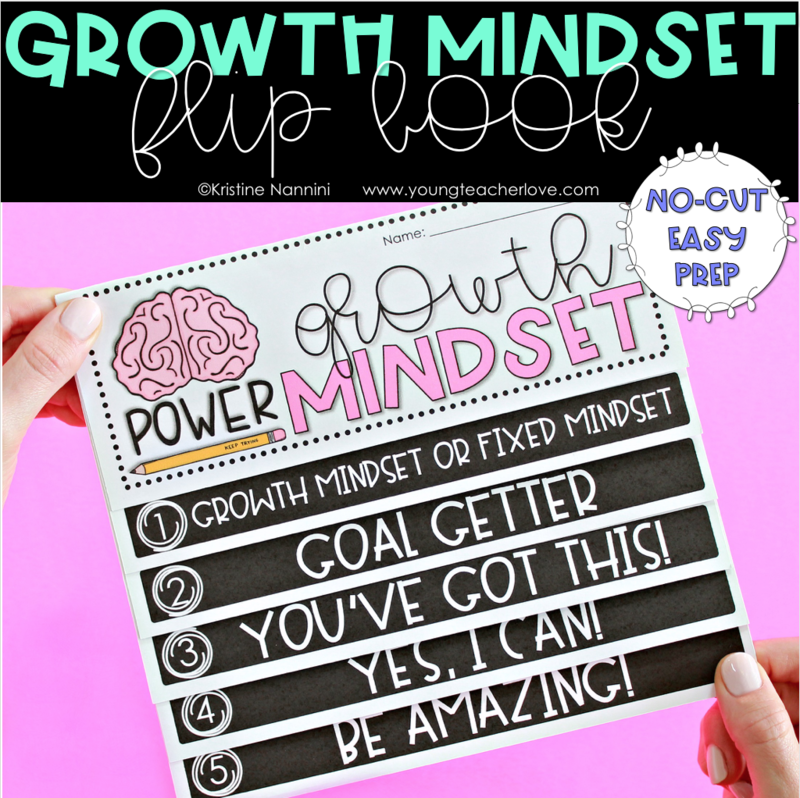 In addition to the Growth Mindset Coloring Pages, I also created a Growth Mindset Flip Book for students to complete. 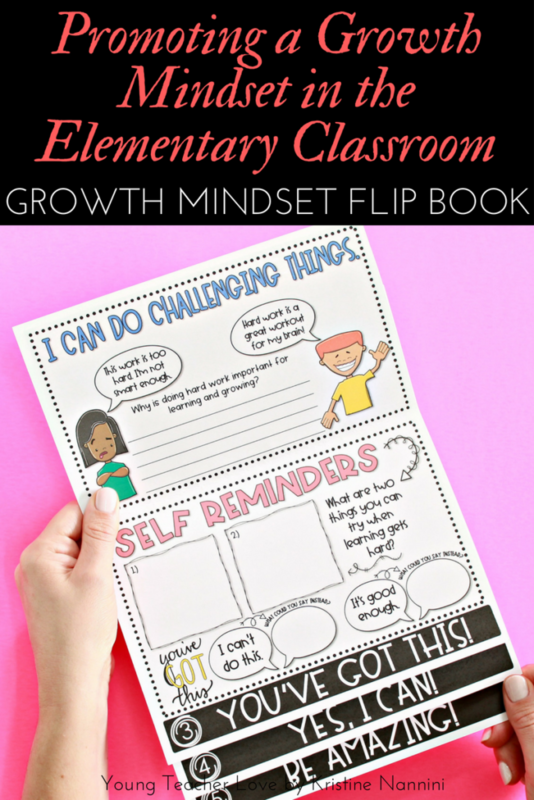 You can instill a growth mindset in each of your students with this simple and effective no-cut flip book. Where can I find your Levels of Understanding mini-posters? 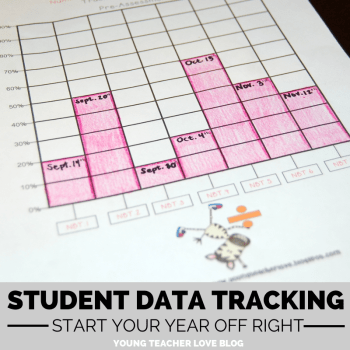 I used them last year but I would like to print off fresh copies for this year.